Wow. 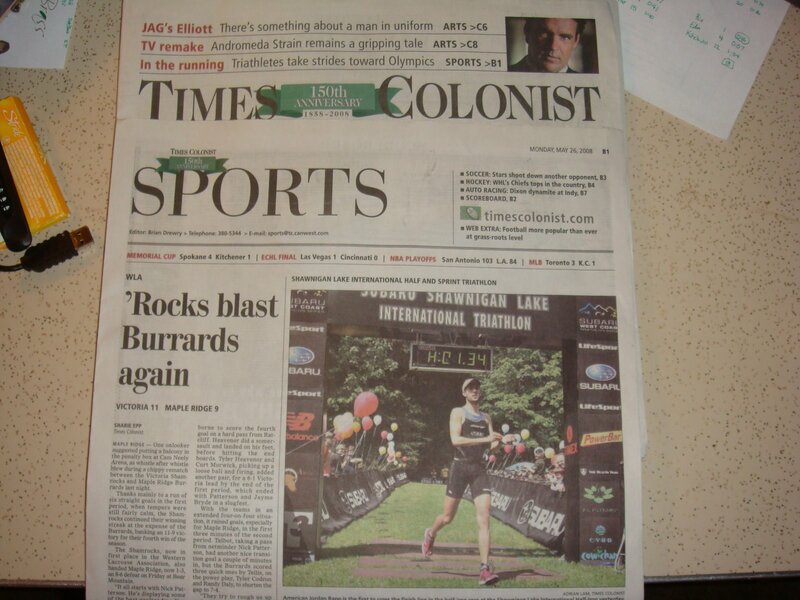 That’s all I can say after someone told me I made the cover of the sports section in today’s Times Colonist. 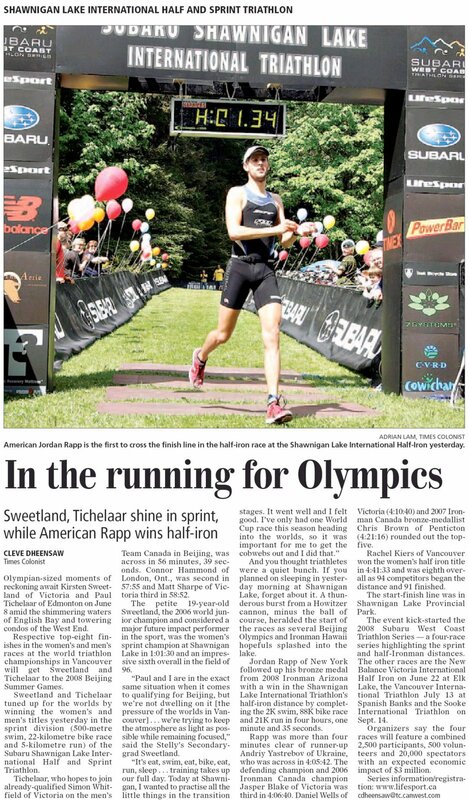 First an interview on Xtri, next a Sports Page Cover… What’s next? Homeboy’s gonna be <>famous<>!